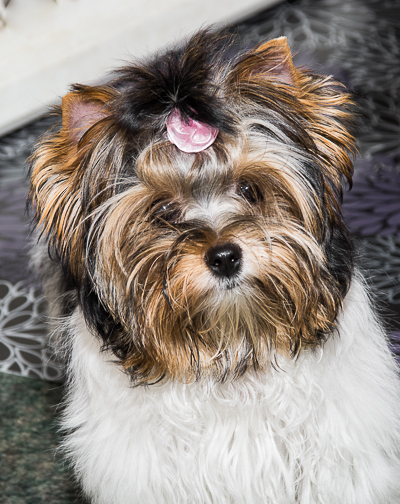 We raise top quality Biewer and Biro yorkshire terriers Ala Pom Pons. 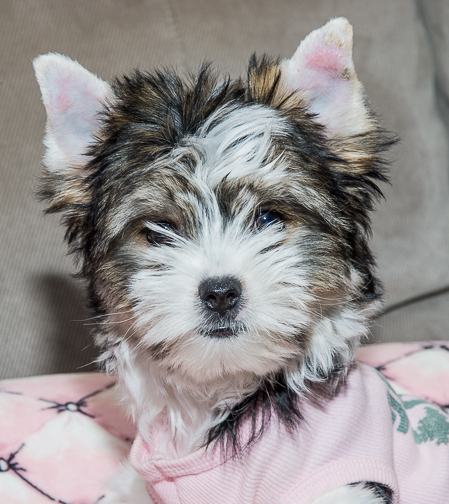 Biewer Terriers are similar to the Yorkshire terrier but vary in color. 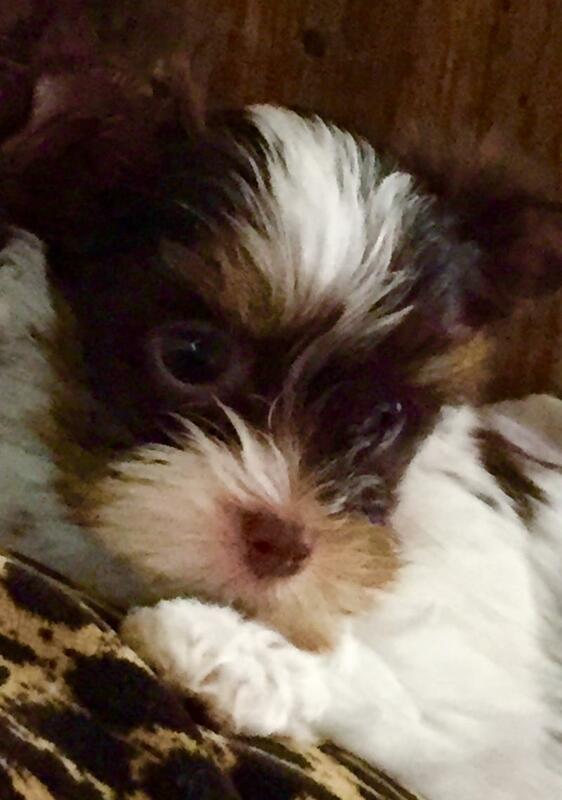 A responsible breeder will not sell you a puppy right away just because you want one. 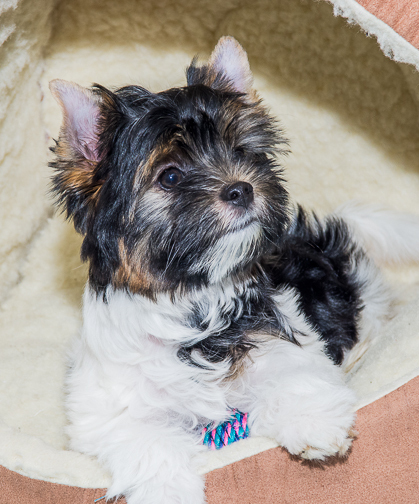 A reliable breeder is well informed about the process of pairing a puppy with its future owner, and will take the time to ask questions to decide if you will be as suitable for the breed as it will be for you. 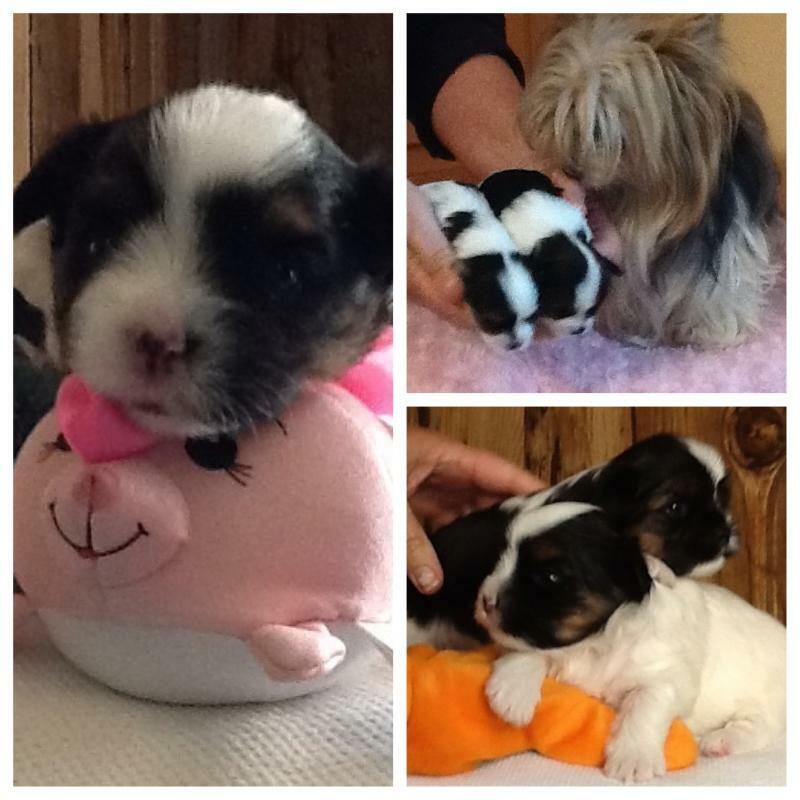 As a client, you will be required to fill out a form to help us choose the best puppy for you. Copyright 2011 AMORE UNDER THE DESERT SKY from BiewerFever.com. All rights reserved.